Best Pressure Washing, Gutter and Window Cleaning on the Eastside! Get $50 off with two referrals! Ask us about our Soft Washing Service for Home exteriors and roofs! What is pressure washing? It is when we use our environmentally-friendly machine to clean your surfaces. The machine uses a high pressure stream of water, so the clean you get will be amazing! As many homeowners know, climbing and re-positioning a ladder multiple times just to clean the gutter can be downright dangerous! Always trust a professional who has years of experience, and that is us! Call us today. 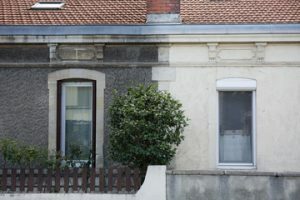 Washing the exterior house may sound simple but it isn’t. If you are not careful you can damage the siding of you home costing you thousands of dollars. We have all the right equipment for the job and will do it safely. Call us today! Our services include windows, roof cleaning, exterior house washing, driveways, and decks. Give us a call and we can give you a quote! We’ve cleaned chandeliers, exterior homes, grime on the roof, patios, mirrors, ceiling fans, and driveways. All of our power-washing equipment are environmentally-friendly. 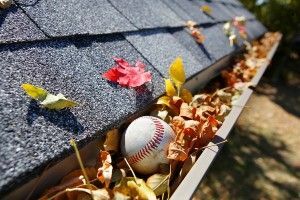 When it is time to give your home a cleaning, or anything that requires someone to get on the roof such as moss and bird control or holiday lightning, give us a call! 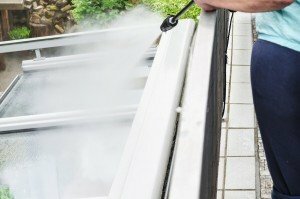 We will be happy to remove streaks, dirt and grime from your roof, windows and sidewalk. Give us a call at (425) 922-3939! Or click here to learn about the areas we serve.